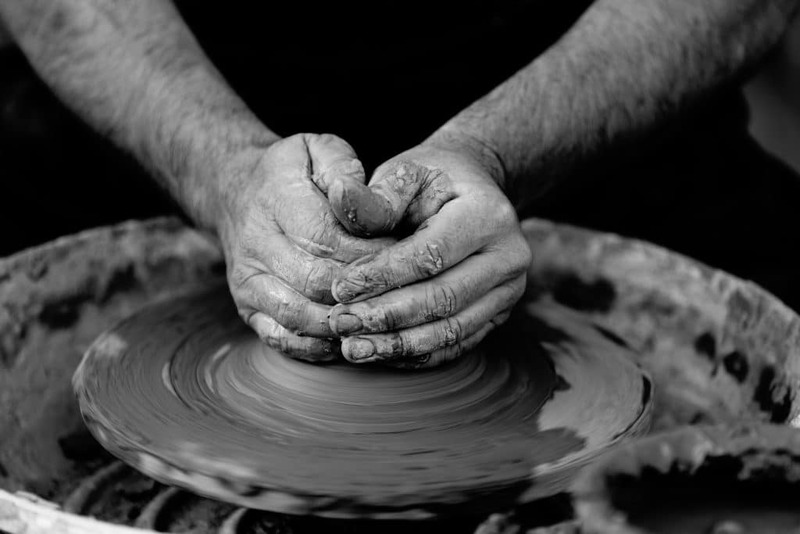 Have you always wanted to give the pottery wheel a try? $25 per person includes instruction and the creation of a small bowl. Piece must be bisque fired, and can then be painted during a separate visit to the studio for an $8 studio fee.